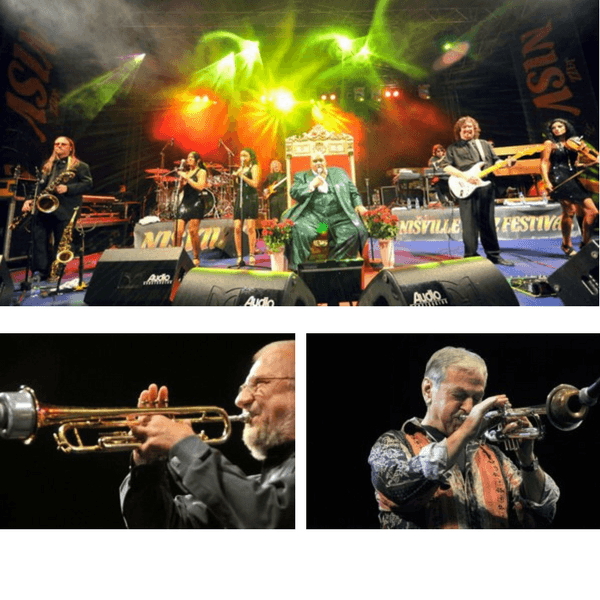 Nišville jazz festival is a public manifestation of Niš, and with a decision of Ministry of Culture of the Republic of Serbia is marked as an event of ”National Importance”. 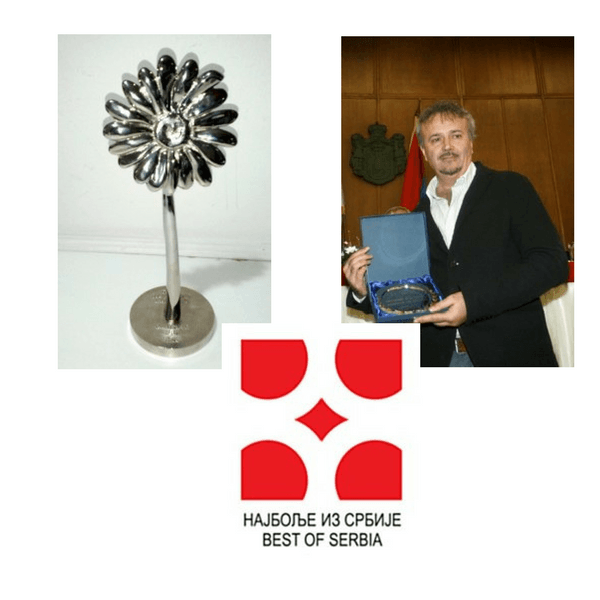 Nišville also gets award ” Best from Serbia” in 2011. 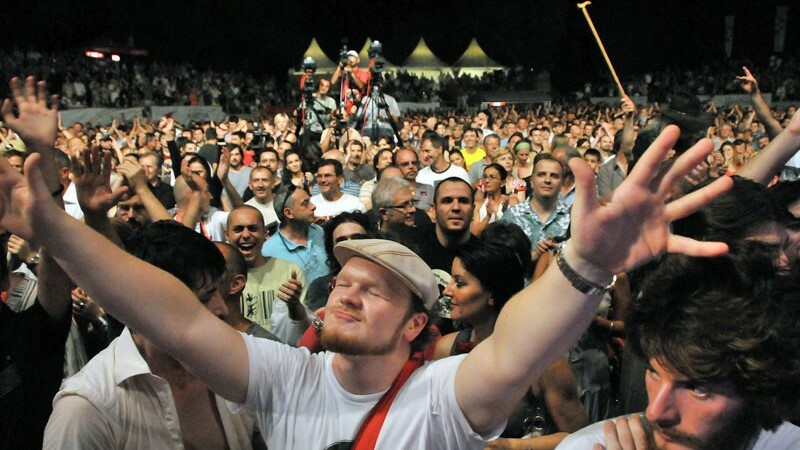 Also, Nišville got award ” Tourist Flower ” as the best manifestation in Niš.